At 14 years and 84 days, Para-snowboarder Ben Tudhope made his Paralympic debut at the Sochi 2014 Paralympic Games. 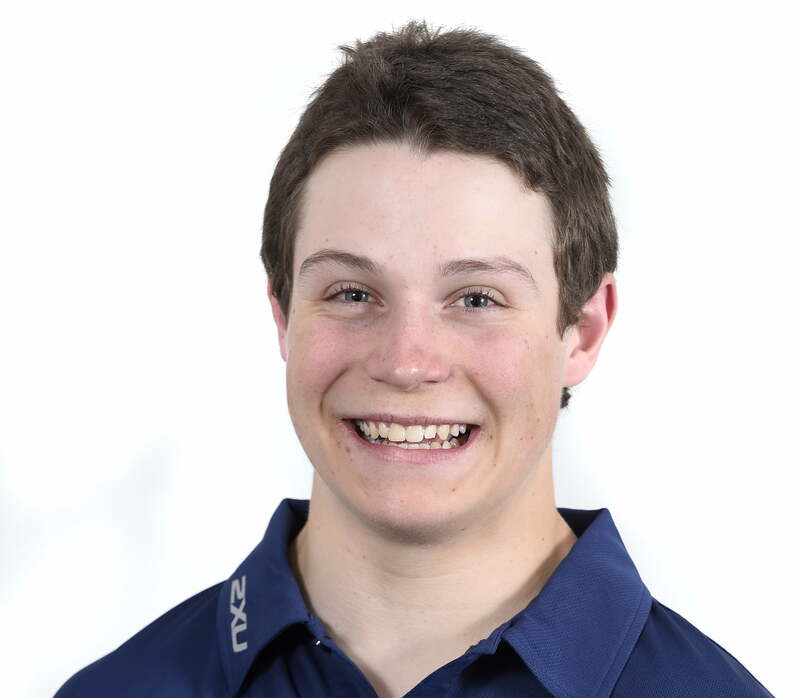 As Australia’s youngest ever Winter Paralympian and the youngest of all athletes competing at the Games, he produced a stunning performance in the men’s snowboard cross SB-LL to place 10th in a competitive field of 33. Following his stellar Paralympic debut, where he was also named the Closing Ceremony flag-bearer for the Australian Paralympic Team, Ben was invited to compete at the 2015 Winter X Games in Aspen, USA, where he placed 11th in the men’s snowboard cross adaptive event. In a moment which ranks among the highlights of Ben’s still early career, he returned the following year to win bronze in the same event. Competing at the 2016/17 World Para World Cup Finals in PyeongChang, South Korea, Ben set up a bronze medal showdown with Japan’s Gurimu Narita in the men’s snowboard cross SB-LL2, and at the 2017/18 World Cup in Treble Cone, New Zealand, he claimed his first ever podium finish – a silver medal in the men’s banked slalom SB-LL2. Primed for success at the PyeongChang 2018 Paralympic Games, just 2.17 seconds stood between Ben and his first Paralympic medal; he clocked 51.68 in the men’s banked slalom SB-LL2, while Matti Suur-Hamari (FIN), the bronze medallist, completed the course in 49.51. In the men’s snowboard cross SB-LL2, Ben finished in 10th place, matching his performance from Sochi 2014. Ben enjoys paddleboarding, surfing and skateboarding in his spare time.